Bags for Sail! 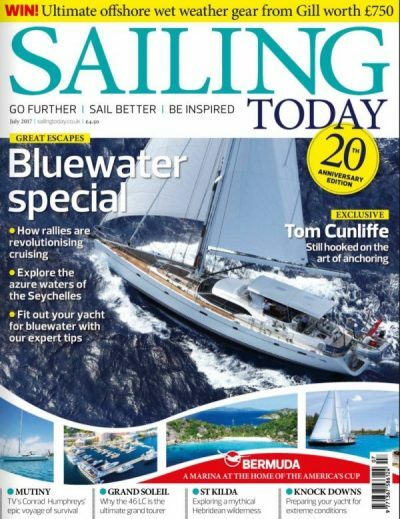 – Check out our tan sailcloth kit bags featured in Sailing Today – July Issue ! !